Your local moving and labor service provider! Call (817) 899 - 8898 for a quote today! Do you need a helping hand on moving day or do you have a large item that needs to be moved? Super Moving Buddy is a moving service that can help you make your moving experience less of a hassle. We can pack, load, and unload your boxes and furniture into your new home or storage unit and we can even do simple tasks like hauling a large item up or down some stairs for you! Our crew is dedicated to professionalism and efficiency so you can rest easy knowing the job will be done in exemplary fashion. We have the knowledge and experience to make your move or request run smoothly. Our packing skills, past jobs, and friendly attitude ensure that your moving day does not give you a headache! At the moment we are offering our packing, loading, and unloading services at a rate of $30 per hour for one Buddy and $25 per hour after that. A small travel fee may apply depending on the location. 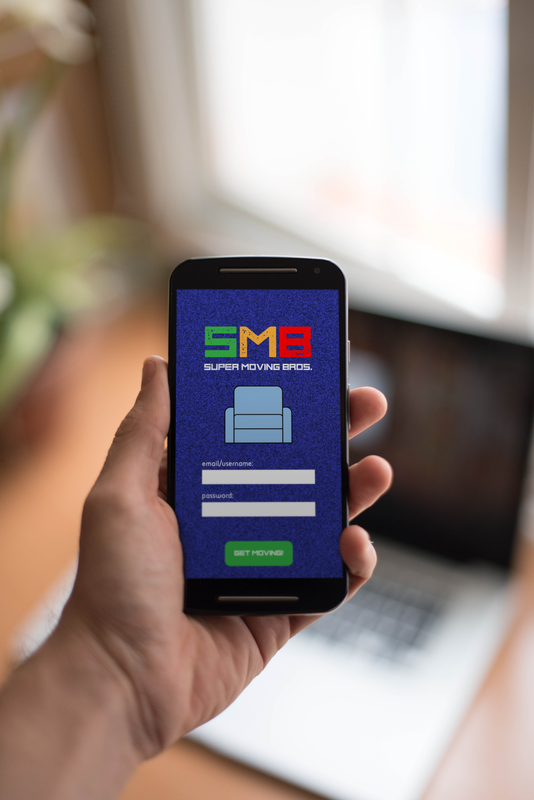 Add Super Moving Buddy to your CART to secure your deposit and we will call you to address booking and other details. We are also willing to negotiate terms and pricing. 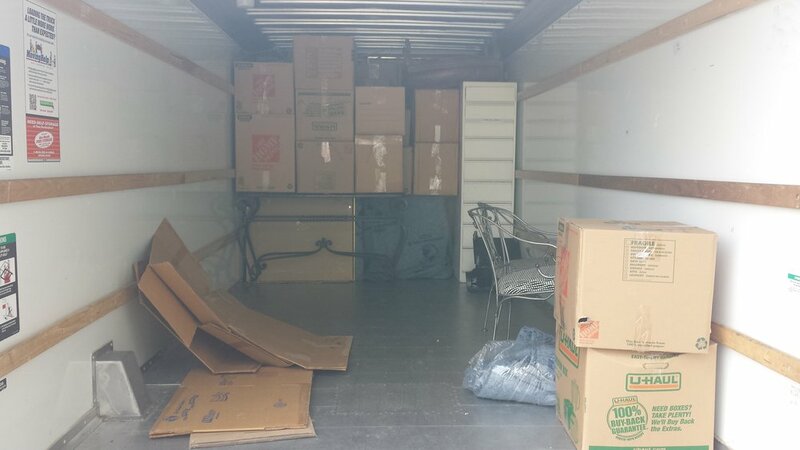 On-Call Movers - five years of consistent 5-star reviews doing moving jobs for the DFW area through U-haul's Moving Help and through Hire-A-Helper. Super Moving Bros - 1 year of independently helping local families and clients with labor and moving services. We are developing an app that will streamline your moving day and help ease your mind. Imagine being able to catalog your belongings and keep track of all of your important items all in one place! We are looking for investors to propel this million dollar idea!